1. Funny Girl- Oscar Winner! One of the best stories that came from Broadway. It has an all star cast, and a great soundtrack. It is the life story of Fanny Brice, and it will have you routing for her at the end.Acadamy Awards Winner for best Actress Barbra Streisand! Rated PG. 2. Phantom of the Opera- My personal favorite musical of all time. It has a great cast, and some of the most beautiful music composed by Andrew Lloyd Webber. Rated PG-13. 3. Mamma Mia- A fun musical that features the music of ABBA and takes place in Greece. A very funny movie that is sure to entertain you till the end. Rated PG-13. 4. 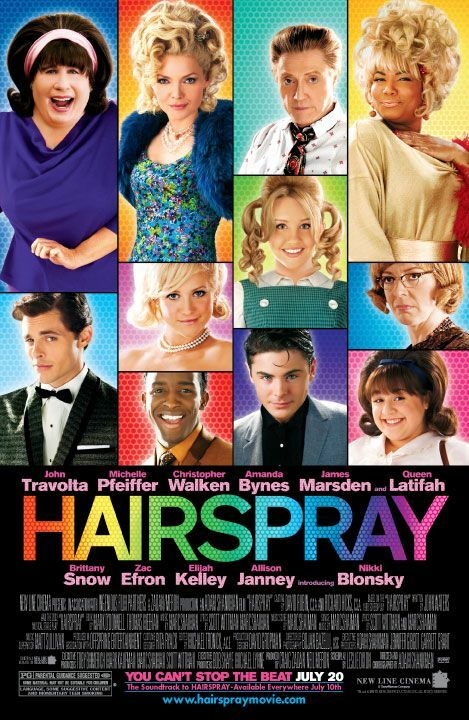 Hairspray- A great movie made out of another Broadway Show. It is filled with dancing and great music. It stars a great cast, and teaches you lots of life lessons by the end. Rated PG-13. 5. A star Is Born- One of Barbra Streisands Best. It is was one the most beautiful musicals you will ever see. It is a real tender story about love and life. Rated PG-13. 6. Dream Girls- The true story about the all girl group The Supremes. Great movie, With a Great Cast.Golden Globe Winner!! Rated PG-13. 7. 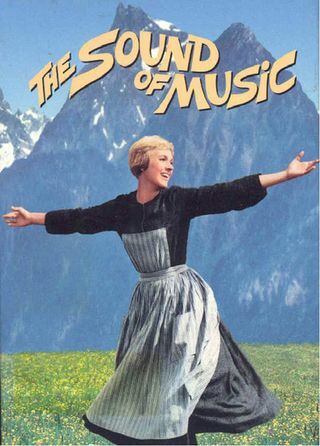 The Sound of Music-A true story that is a classic tale that all movie lovers should see. This is especially a great family movie. Rated PG-13. 8. Chicago- Another great classic to come out of Broadway.Acadamy Award Winner! One of the best musicals. Takes place in a courtroom and prison Rated PG-13. 9. 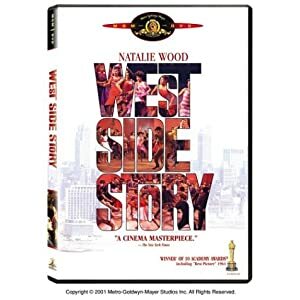 West Side Story- The story of Romeo and Juliet set in 1950's NY, and is the love between a spanish girl and a polish boy. Very Beautiful and Entertaining with breathetaking music! Rated PG. 10. 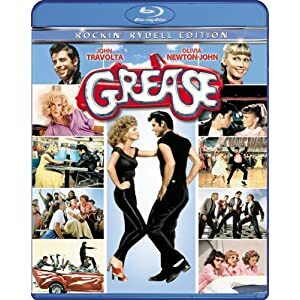 Grease-The classic story of high school students Danny and Sandy who fall in love over the summer, and the drama that continues over senior year of High School. Taken place in the 1950's. The movie is fun, entertaining, and a great soundtrack that will want to make you sing-along.Rated PG. I love music, and what better way to relax than by watching a movie with songs that will make you want to get up, dance, and sing-along.